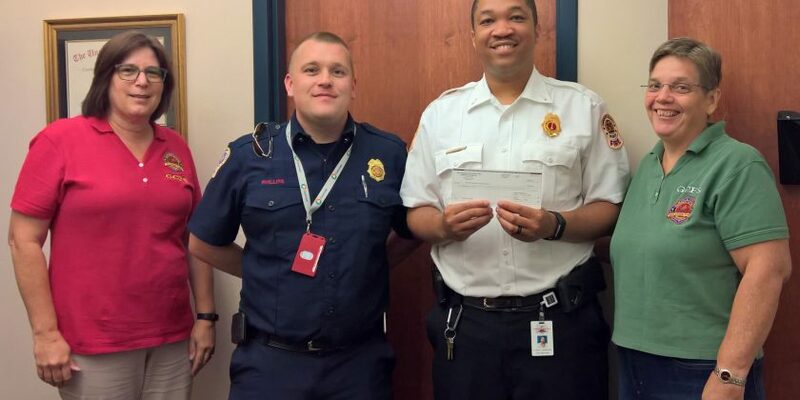 In July, we were awarded a $10,000 grant for smoke alarms to be installed in Walton EMC's customer areas. Stay tuned for an upcoming Smoke Alarm Blitz!! !